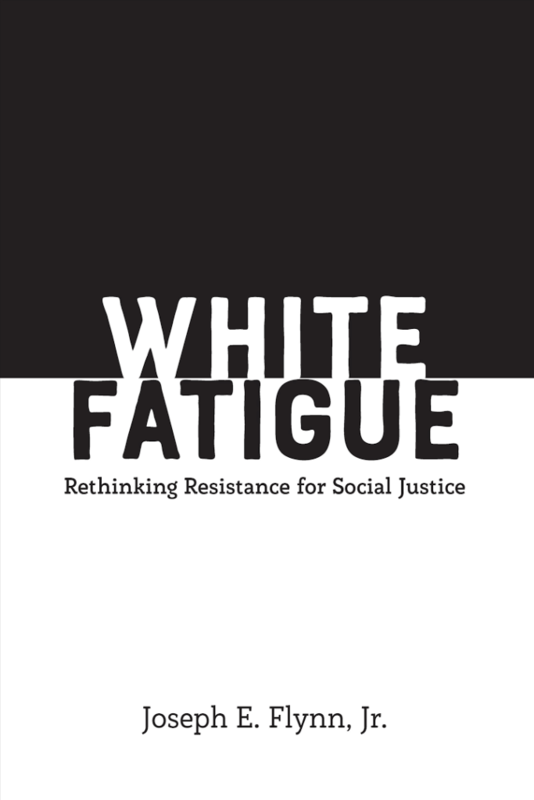 NIU associate professor and award-winning author Joseph Flynn will discuss his book, “White Fatigue: Rethinking Resistance for Social Justice,” on Thursday, April 4, at 6 p.m. The event is part of the university’s Diversity Dialogue Series sponsored by the Office of Academic Diversity, Equity and Inclusion. 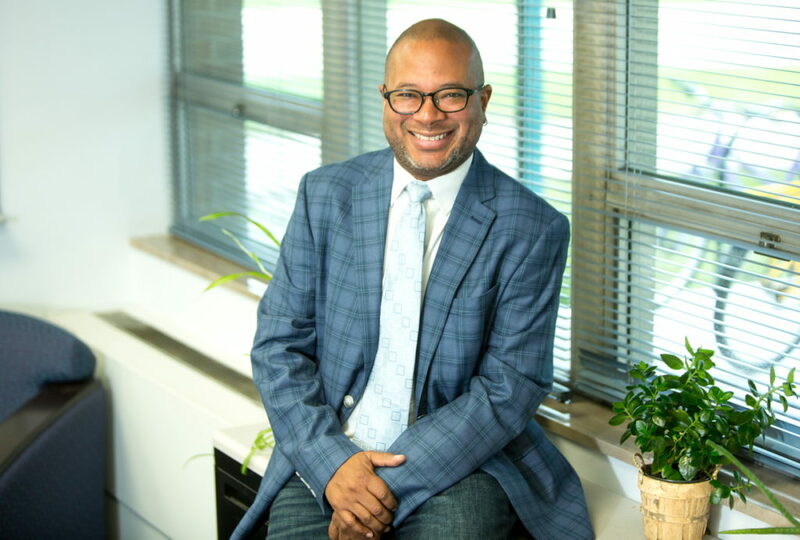 “I think the series deals with some important topics, and the ideas of my book fit in really well,” Flynn, associate professor in the Department of Curriculum and Instruction and associate director of academic affairs at the Center for Black Studies, said. Flynn’s book explores how what passes for “multicultural education” in schools is often a promotion of human relations and tolerance rather than a critical examination of how race and racism shape social, political, economic and educational opportunities for various groups. White fatigue is the phrase used to describe that despite that many white Americans find racism morally reprehensible, it is not uncommon to experience white Americans―in classrooms and other spaces―struggling to understand how racism functions. The Diversity Dialogue Series is an opportunity for students, faculty and staff to become more aware and more comfortable engaging in intersectional dialogue in hopes that they take what they learn to make a difference in their community. The Diversity Dialogue takes place Thursday, April 4, at 6 p.m. at the Holmes Student Center, Regency Room. For more information, visit the calendar of events.